Alpharetta, GA/Press/September 13, 2018 – Lori-Ann Johnson Owner at Notio Law Group, LLC was selected for inclusion into the Top Attorneys of North America 2018-2019 edition of The Who’s Who Directories. 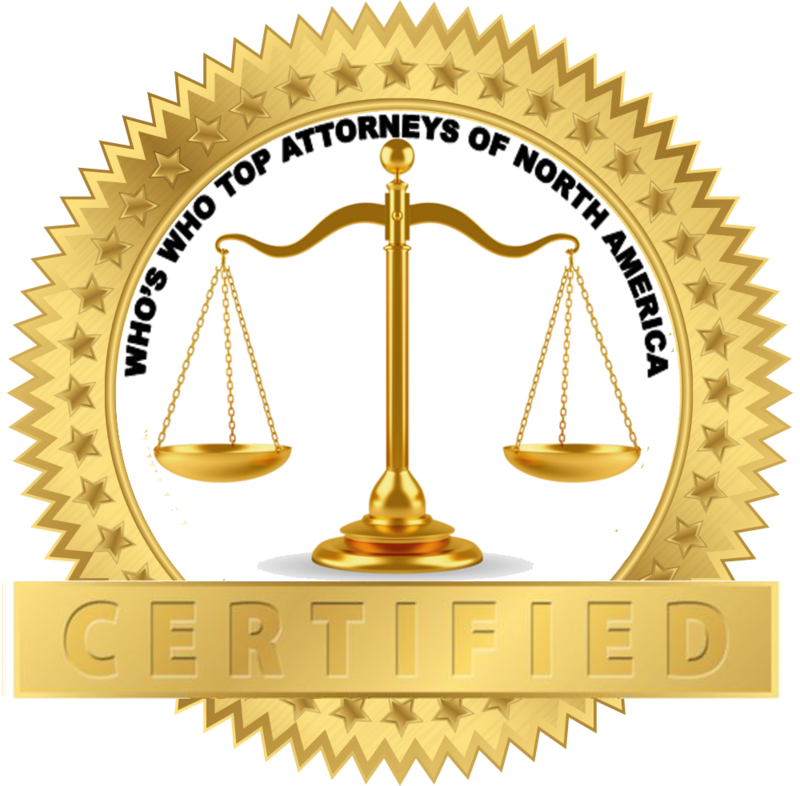 The accomplishments attained by Lori-Ann Johnson in the field of Legal Services, warrants inclusion into The Top Attorneys of North America. The Notio law Group, LLC conveniently serves clients in Alpharetta, Georgia, the surrounding areas and nationwide. The attorneys bring more than 60 years of combined experience to bear for every client specializing in Intellectual Property law and working with businesses to protect their valuable assets in the areas of patents, trademarks, copyrithgt, trade secrets, design patents, portfolio management and transactions. At Notio, they believe that every client deserves only the highest quality work and they achieve this by having experienced attorneys review every work product before a client ever sees it. 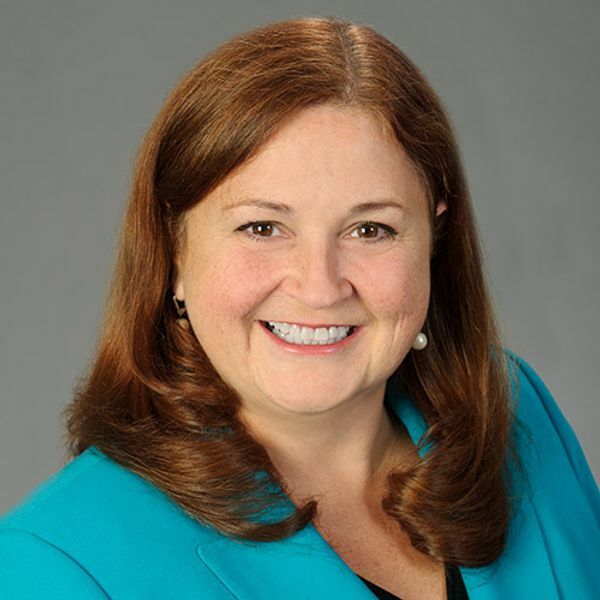 Lori Johnson focuses on client counseling where she assists clients with the value management of their portfolios. She helps companies understand the legal and commercial significance of their intellectual property and assists in aligning their IP portfolios to meet their business objectives. She has more than 30 years of experience in the areas of patentability and portfolio establishment, landscape analysis, due diligence, including acquisition, freedom to operate, new product launch, and pre-litigation analysis in the chemical area. She has significant experience in all phases of utility and design patent preparation and prosecution, infringement, validity and patentability opinion preparation , reissue and reexamination practice, post Grant proceeding including IPR and PGR before the Patent Trial and Appeal Board (PTAB), and licensing. Ms. Johnson’s technical experience is diverse and involves chemical and mechanical subject matter such as consumer products, pharmaceuticals, paper making, cosmetics, industrial chemical, beverage compositions, photochemistry, glass making and medical devices. She has worked with such companies as Georgia Pacific, Coca Cola, L’Oreal, Sanofi-Aventis, and Polymer Group Inc.
Ms. Johnson routinely lectures in both the United States and Europe on all aspects of the protection and enforcement of U.S. intellectual property rights, including chemical patent practice, freedom to operate, due diligence, acquisition and landscaper analysis, and licensing. Ms. Johnson spent 6 years in Europe managing the European headquarters for her prior employer Finnegan. Ms. Johnson graduated from Worcester Polytechnic Institute with a Bachelor of Science (B.S.) in Chemical Engineering and received her Juris Doctorate from The George Washington University. 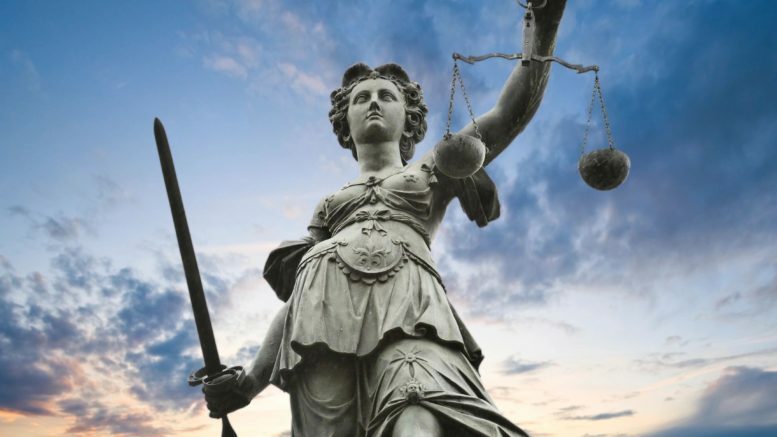 She is a member of the Patent bar, the AIPLA, American Intellectual Property Association, the AIPPI, International Intellectual Property Association, the American Bar Association, DC Bar Association, Virginia Bar Association and TAPPI. Be the first to comment on "Top Attorney – Lori-Ann Johnson"